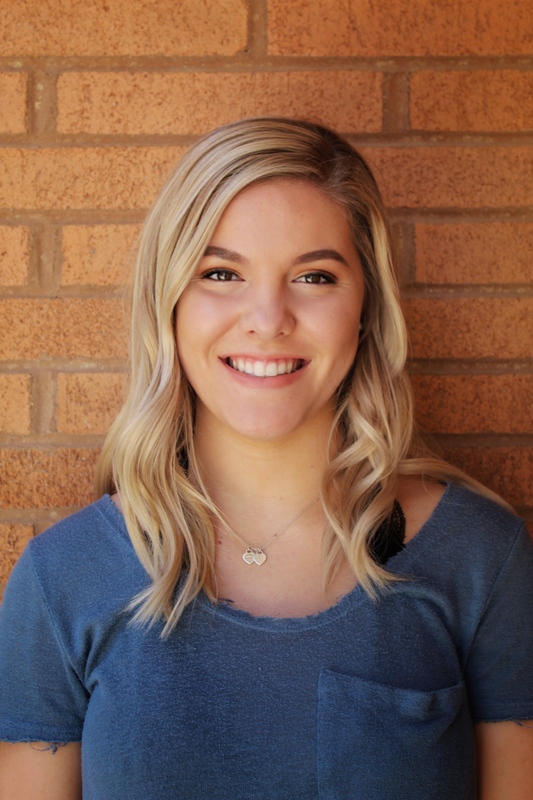 Makenna provides an excellent nail service, her delicate hands and attention to detail leaves clients feeling relaxed with perfectly polished nails. Her friendly and sociable personality keeps her customers coming back. Makenna’s creative mindset shows through her work and she truly enjoys the art of nails. She is always looking for the next continuing education course to keep up with all the newest nail trends and styles. New Clients Get 20% off their first service with appointment !